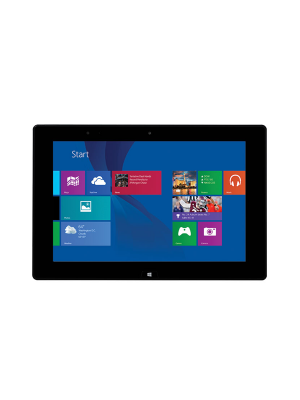 Recordex iMMPad SE interactive tablet constitutes wireless capability with its very own Recordex RF technology. 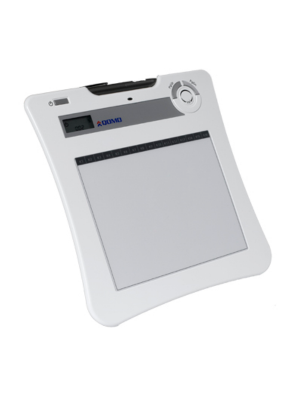 With the help of this technology, teachers and instructors feel free to move in anywhere in the classroom with the power to present the palm of the hand. With the wireless pen, instructors can control any command made including applications, annotation, lessons etc. This can be done with the iMMPad SE which is conveniently used as a computer mouse. 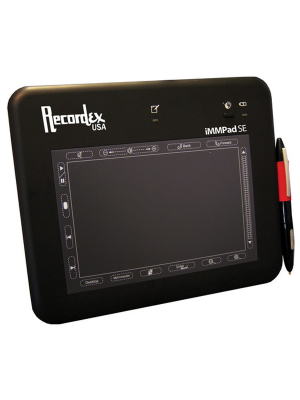 The Recordex iMMPad SE has the capability to sync up to 30 pads to a single computer. With this features, the entire class can be connected resulting in high interactivity and teacher student engagement. Furthermore, iMMPad SE tablet is bundled with powerful annotation softwares such as InfoPresenter and InfoRecorder that offer an annotation toolbar set that can be used in glass mode to annotate over the computer. In addition to this, the toolbar can switch between whiteboard and blackboard modes in an instant, giving users the option to use the iMMPad SE in the mode they require. Besides these highly innovative softwares, Recordex iMMPad SE can enhance its features with the Included RM Easiteach NextGen Software for PC. Volume up/down, Back, Forward, Scroll Up/Down. Box includes: 1 tablet, 1 pen, replacement pen stylus tips, 1 pen tweezer (for removing tips), 1 manual, 1 Windows installation CD, 1 USB Receiver Dongle, 1 USB Power Cable, 2 AA NiHM Rechargeable Batteries, 1 Battery Charger (w/2 extra batteries), 1 AAA-Battery (for pen). Bundle RM Easiteach with your iMMPad SE.